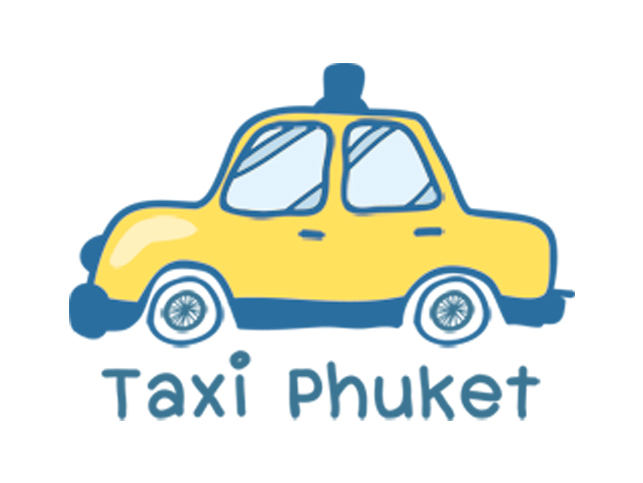 Best Vista offer airport transfer service, taxi service to desire destinations in Phuket, Khaolak, Krabi, Phang-nga, Samui and Chiangmai. Ferry ticket to variety destinations, Phi Phi, Koh Lanta, Krabi, etc. 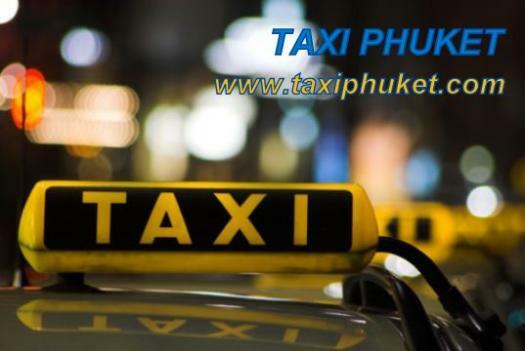 Tour package to discover Phuket, Krabi, Chiangmai. Be consultant to make any trip possible.